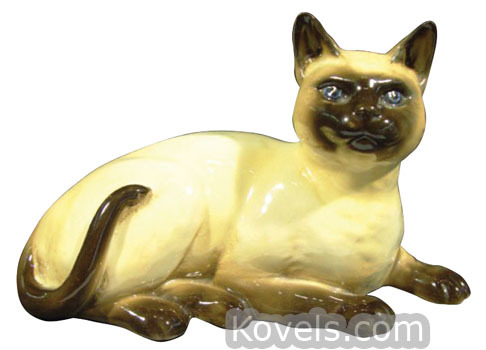 Beswick started making pottery in Staffordshire, England, in 1894. 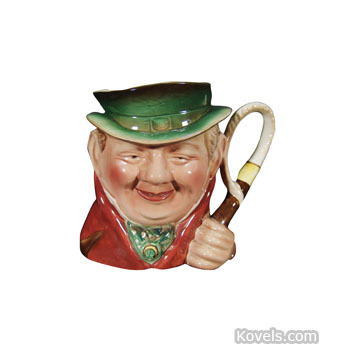 The pottery became John Beswick Ltd. in 1936. 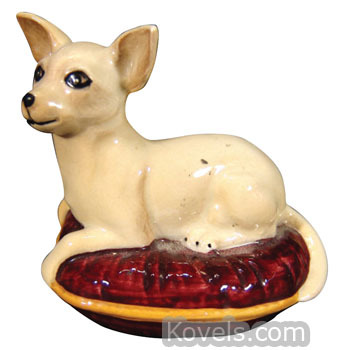 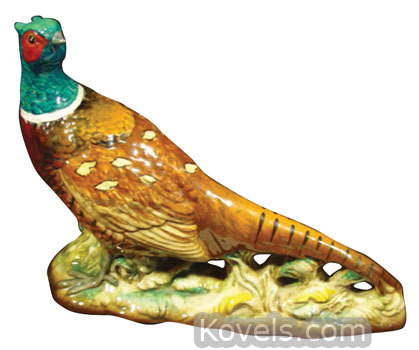 The company became part of Royal Doulton Tableware, Ltd. in 1969. 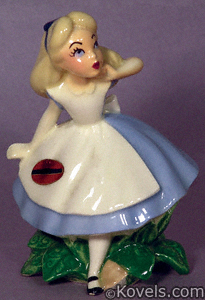 Production ceased in 2002 and the John Beswick brand was bought by Dartington Crystal in 2004. 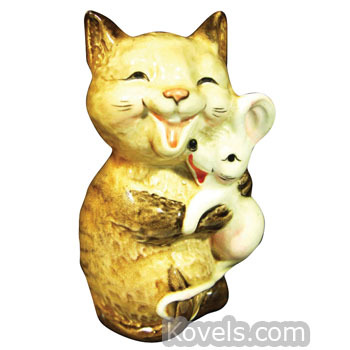 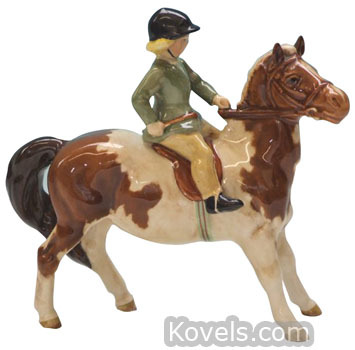 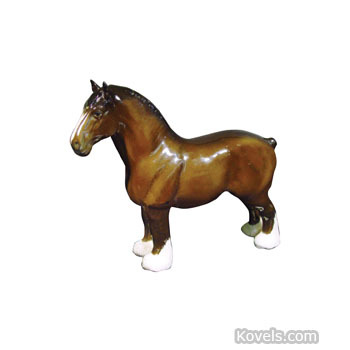 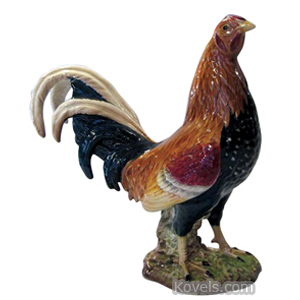 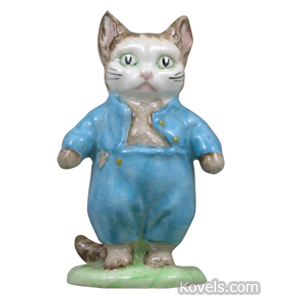 Figurines, vases, and other items are being made and use the name Beswick. 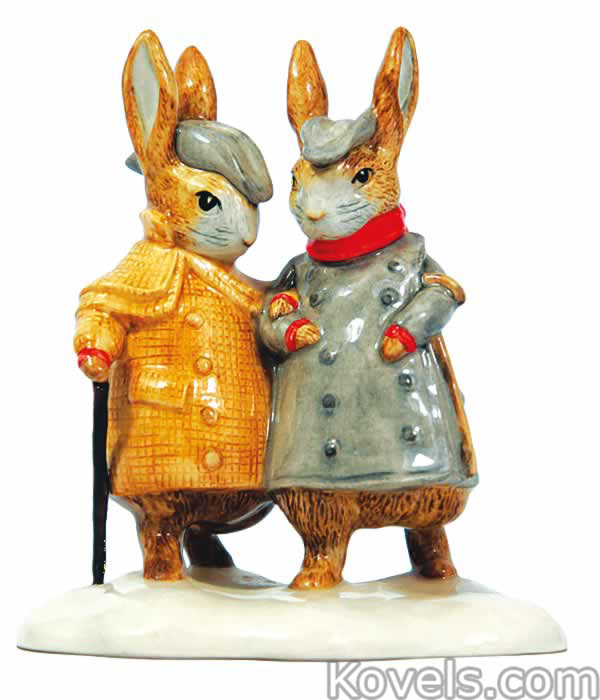 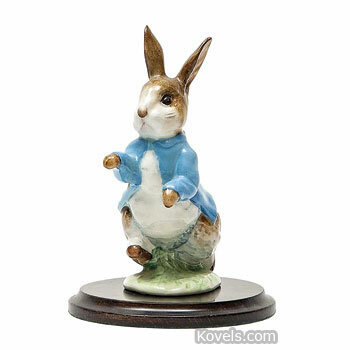 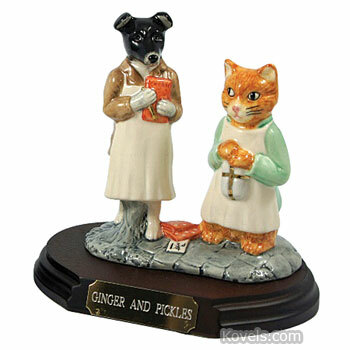 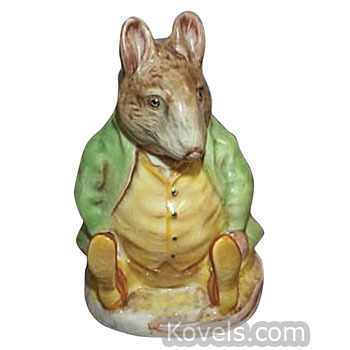 Beatrix Potter figures were made from 1948 until 2002. 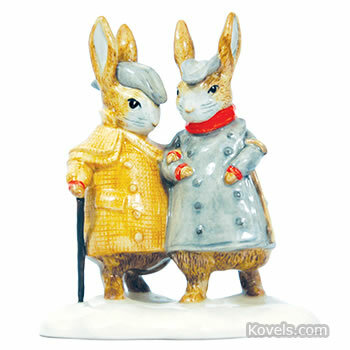 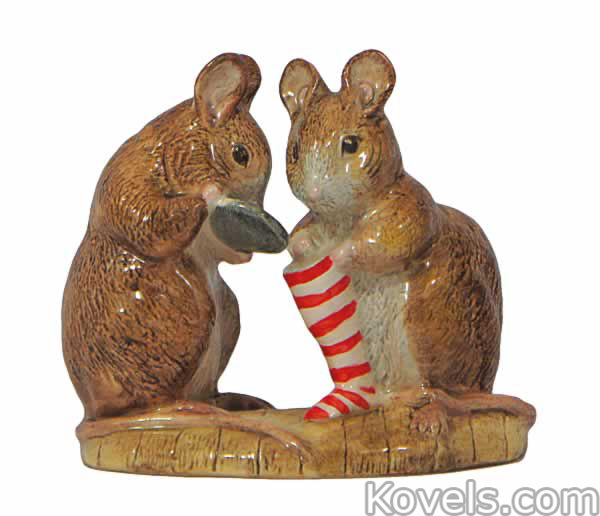 They shouldn't be confused with Bunnykins, which were made by Royal Doulton. 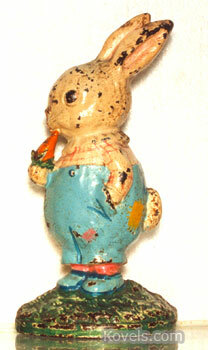 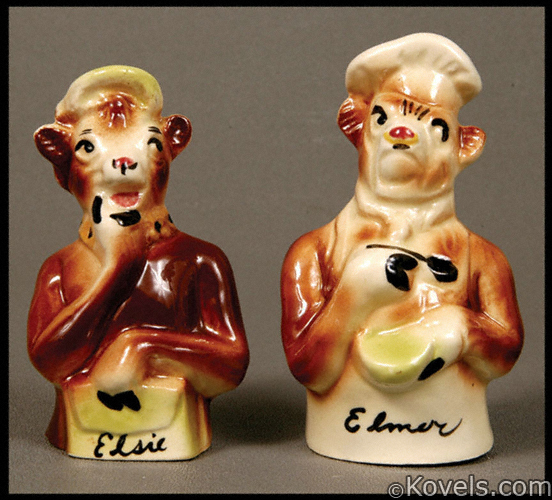 It is difficult to date the figurines because most of Beswick's marks have been in use since 1946.